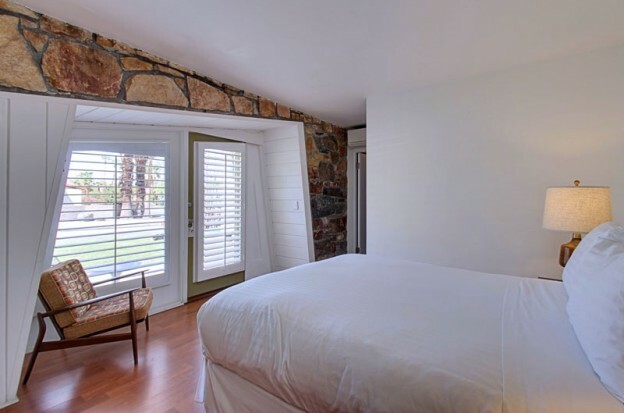 Private street side room with original stone walls, queen size bed and small sitting area. Spacious tiled bathroom with newly laid terrazzo flooring. Named for the architect William Cody who spent some time in this very room. 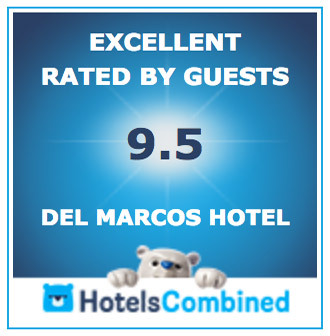 The amenities include coffee maker, refrigerator, hairdryer, iron and ironing board and new cool and quiet ac. Sorry, no pets in this room. This entry was posted in View All Rooms on July 15, 2015 by Oscar.